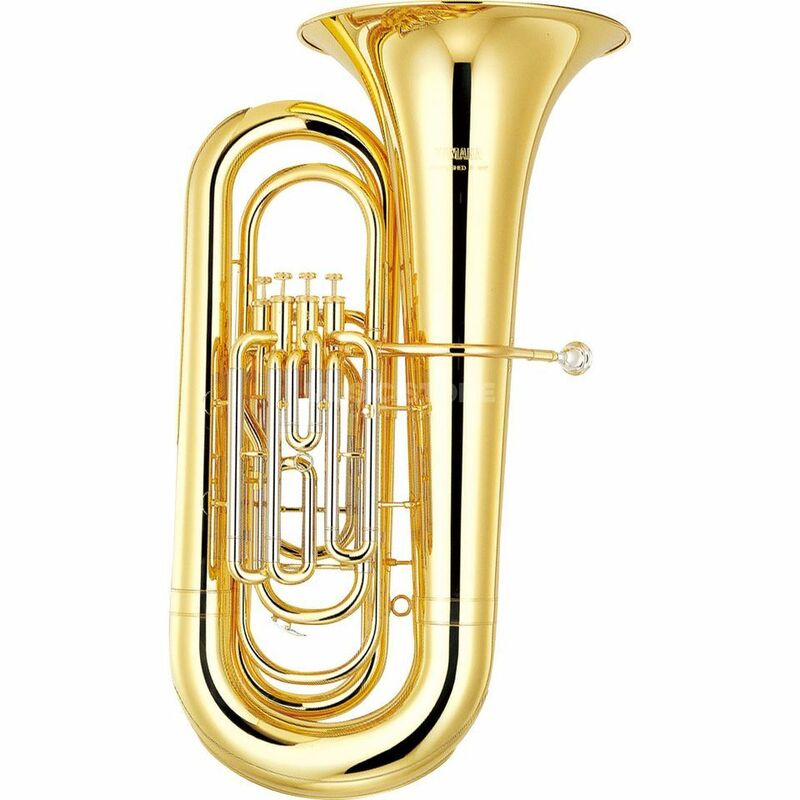 The Yamaha YEB-321 Eb Tuba is an excellent choice for those who demand a high quality Eb tuba sound, yet must consider their budget. The 321 features a strong warm tone, and is easy to play, with accurate intonation. The valves have been meticulously created for a superior fit ensuring they are noiseless, responsive and versatile in tone. The responsiveness in particular helps students to master control over their instrument whether in a band or when playing solo.